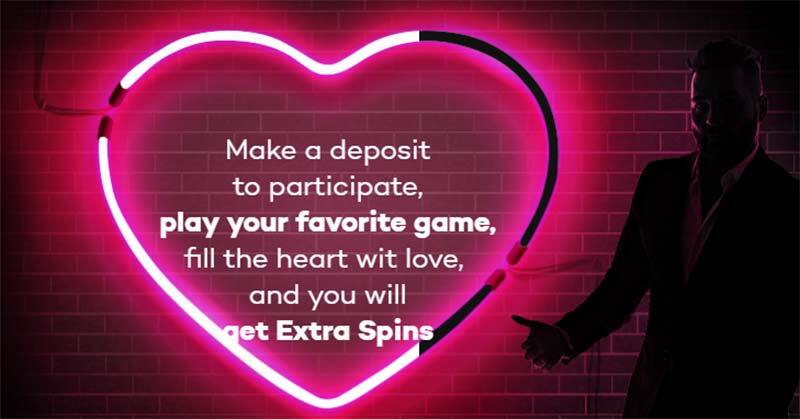 Earn up to 300 Extra Spins at Shadow Bet Casino During Valentine’s 2018! Shadow Bet Casino has just launched its Valentines Promotions for 2018 giving players the opportunity to earn up to 300 Extra Spins over the next few days for simply playing your favourite slots. The Shadow Bet Valentines Promotions kicked off on the 12th February 2018 and runs until the 14th, taking part is simple, make a deposit at the casino then simply wager real money on your favourite slots, as you wager real money at the casino you will start to fill up the Special Heart Meter, once filled up you will then be rewarded with Extra spins that can be used on NetEnt slots such as Wild Wild West, Aloha, Pyramid: The Quest for Immortality or Starburst. The more money you wager during the period the bigger the rewards, there are 5 heart levels to complete with 300 Extras Spins on offer if you complete the final meter. There are 5 Heart levels to complete during the promotional period with a variety of Extra Spin rewards on offer shown below. Sign up to Shadow Bet Casino. Promotion is valid from 12/2/2018 at 09:00 am UTC and lasts till 14/2/2018, 11.59 pm UTC. 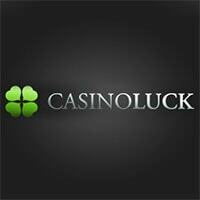 Make a deposit at the casino then wager real money on your favourite slots. 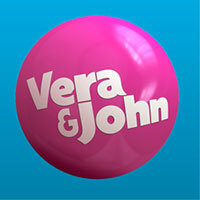 Extra Spins will be credited immediately after each level is reached. 35x wagering requirements on Extra Spins. Full Terms and Conditions will be listed in the Shadow Bet Casino Promotions Section.